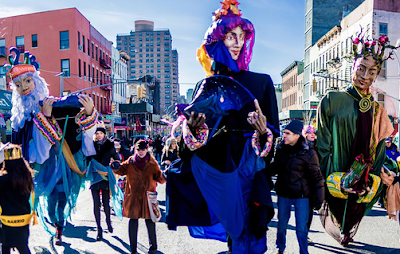 THE holidays have been happy, wonderful, merry and exhausting, but one more important celebration with connections to Christmas is on the horizon and El Museo del Barrio celebrates it with a parade. Another celebration, this one with ties to the Geoffrey Beene Foundation, needs more room to properly commemorate its consequence after only a few years. In its modern iteration, Outsider Art is now 25 years in the making ... and more. The 40th Annual Three Kings parade will feature live camels. Photo courtesy of El Museo del Barrio. FASHION. 12 Jan. YMA Fashion Scholarship Fund Geoffrey Beene National Scholarship Awards Dinner. In 2017, the gala dinner is the largest it has been since its inception in 2006. 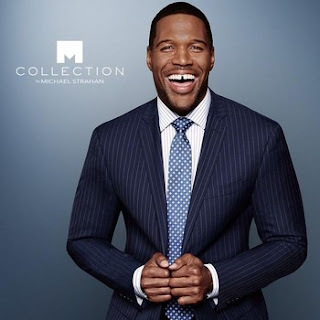 Michael Strahan is wearing Collection by Michael Strahan at JCPenney. Photo courtesy of JCPenney. YMA, whose mission is to promote and advance the fashion industry by encouraging talented young folks to pursue careers in design, merchandising, retailing and business, is primed to award scholarships from $5,000 to $30,000 to more than 200 YMA Fashion Scholarship Fund students and eight Geoffrey Beene National Scholar finalists. 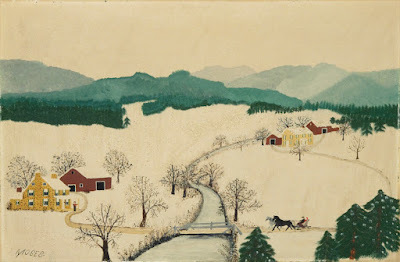 Outsider Art Fair: Anne Mary Robertson Grandma Moses, "giving Day" (1942 Oil on pressed wood 13 x 20 inches (33 x 50.8 cm). Image courtesy of Galerie St. Etienne. 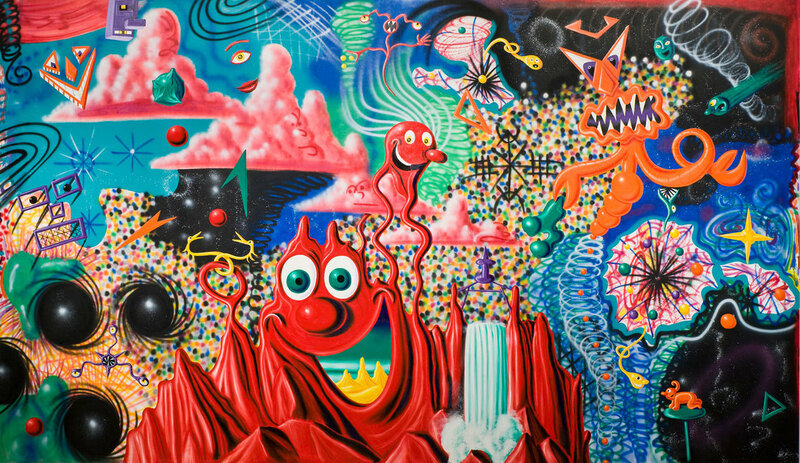 "Fast Forward: Painting from the 1980s": Kenny Scharf , “When the Worlds Collide,” (1984. Oil and acrylic spray paint on canvas, 122 5/16 × 209 5/16 in.). Image courtesy of Whitney Museum of American Art.